This beautiful Topaz coffee table comes to you from Armen Living. It has an elegant rectangle shape and features a finish in brushed stainless-steel to create a modern look for your home. 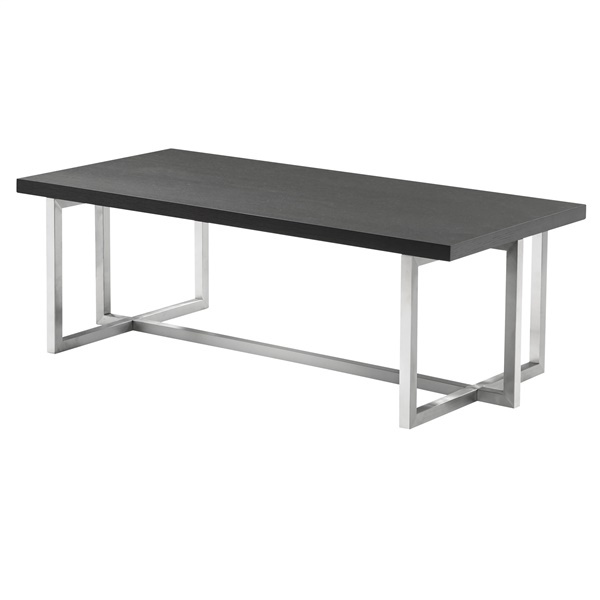 Durable as well as stylish, this practical table is ready to enhance your home.